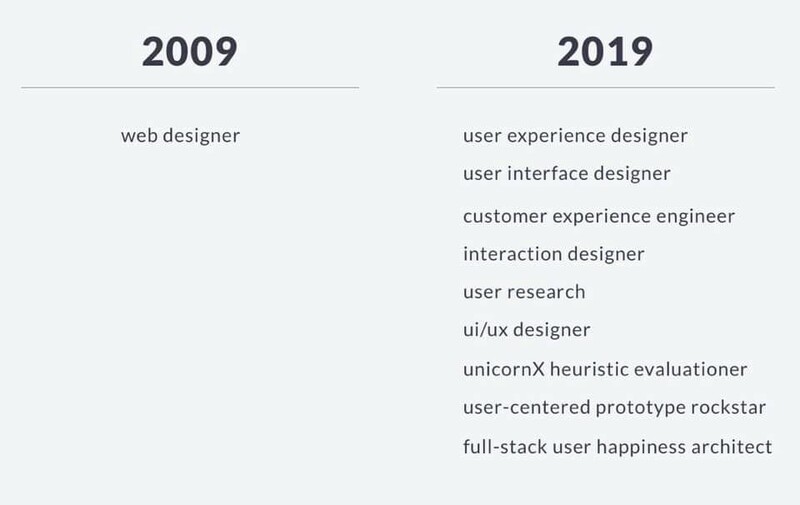 If you’ve worked as a UX designer for at least 2 or 3 years now, you must have read all these stories and tweets about how UX design is dead, it doesn’t really exist, or how the industry is changing and UX design will be dead in a few years and now everyone should become Product Designers (or something else). 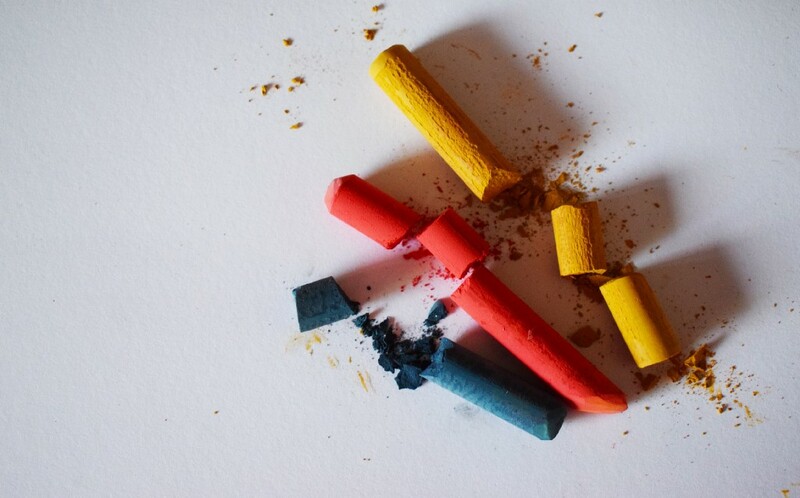 There is no such thing as UX design. I’m not saying these stories are not true or that I disagree with them. I honestly think they are very thoughtful and force us to think about what “UX” really is and who we are as designers. But they also have a side effect — making UX designers strongly doubt about what they do. This conversation can go on and on and neither side wins. Are you starting to feel similar? Thank you, Mr. Alan Cooper. As if it wasn’t hard enough already to explain to people what I do. Okay, I have to say that — I completely agree with the philosophy of this statement. I do believe that “UX design” is a term that should have never been coined. Since user experience covers all points of interaction between the customer and the company, all experiences before and after, every thought and feeling about the product or the company, it’s pretty absurd that one person could design something like that. But it took companies many years to get to know this term and to feel that they need to do their products better. They finally saw the value of good design. They started to look for UX and UI designers. And getting this mess about the term UX undone will take many years and someone actually has to start. 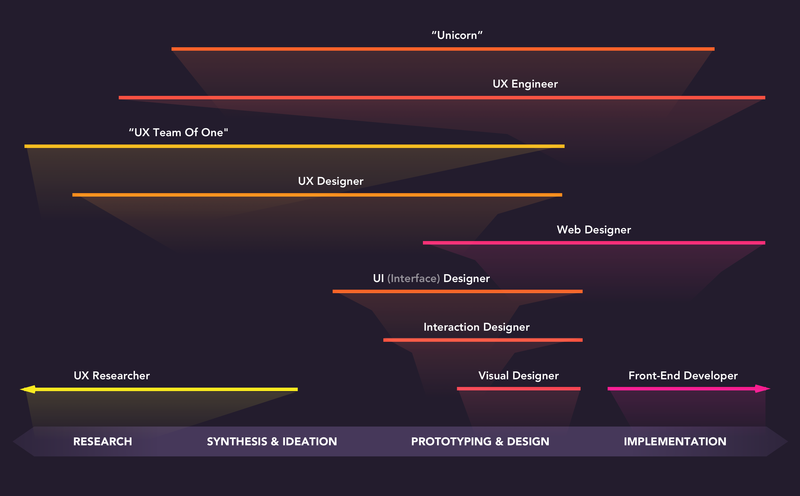 If so many designers believe that there’s no such thing as a UX design, why won’t they change their job descriptions? I’ll tell you why. Because then they wouldn’t be found by recruiters so easily or they would have to explain once again what they do. So it’s pretty much a stalemate. But I believe that creating job descriptions that describe these positions better would actually help a lot. Isn’t the term “Interaction Designer” much better than “UX Design”? Doesn’t it say that you’re responsible for how people interact with the product, not the whole experience? Or maybe we should call ourselves Digital Product Designers since we actually design digital products? Until the designers themselves will resolve this problem, we will continue to have an ambiguity and the companies will dictate our job positions, calling them whatever they want. Another, closely related part of the problem is that the design industry is full of buzzwords that started to mingle and now nobody knows what anything means. Should I call myself a UX designer, Interaction designer, Product designer, Information Architect, Usability expert, WHAT? And here’s the problem — not many people said: “Hey, it’s not okay!”. Instead, they started to believe they need all these skills to get a job. See the problem? Companies that haven’t got a clue what “UX” or “UI” really is started to dictate what should be our skills. And many people just followed. You can say that this is the reality — the market dictates the conditions, not the employee. So if the market says you should be a Product Designer (AKA Unicorn), then you can either compromise or change your job. But the effect of all that is that many great UI designers have to become mediocre UI/UX designers and the other way around. Sometimes even being a Product Designer is not enough — you should also know front-end and back-end technologies. What I try to do is to tell recruiters that looking for a person that will do a job of 3 people is not always a great solution. If full stack developers are pretty rare, why should full stack designers be something common? After all, it’s enormously hard to be great at everything and not many people can or want to. And notice that full stack developers are paid accordingly better. As for myself — I’m learning UI/graphic design because I feel it will make me a better UX designer, but I don’t want to do this on a daily basis. I believe I’m much better at something else than that and if I were to do UI/graphic design, I would be mediocre at best. I would love to believe that there’s a place for each of these roles. But I’m starting to see more and more of the “Unicorn” job positions. I think that companies would benefit from finding more specialized people than mediocre “all-in-ones”. After all, why would a person who is great at everything like to work at your no-name company with a poor salary? If they spent many years to gain a versatile skill set, they deserve better than that. So what should we do? Can we just continue doing what we do and hoping that companies will be looking for people like us? Or should we become generalists for the sake of keeping up with the industry? UX designer’s identity crisis was originally published in UX Collective on Medium, where people are continuing the conversation by highlighting and responding to this story.